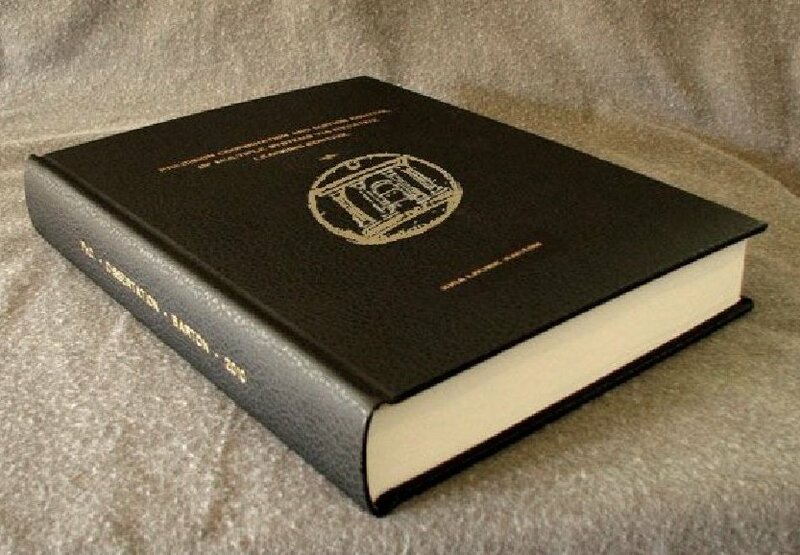 With the resurgence of interest in the study of the Torah among non-Jews, many questions have arisen that the Bible does not directly address. 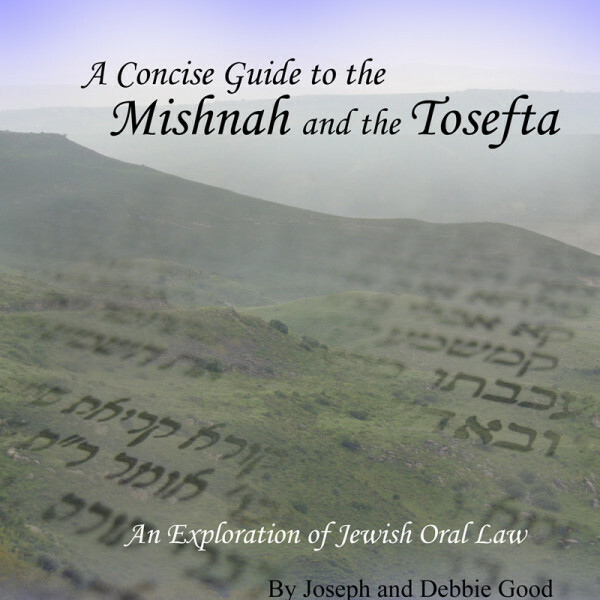 The Mishnah is the original Jewish guide book for “how one walks” – how one lives according to Torah standards. 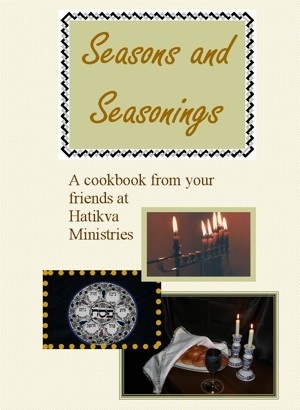 But the Mishnah can be overwhelming in scope to the person unaccustomed to it. 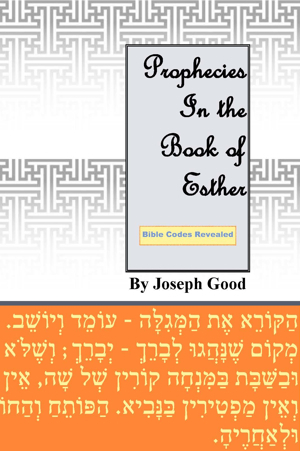 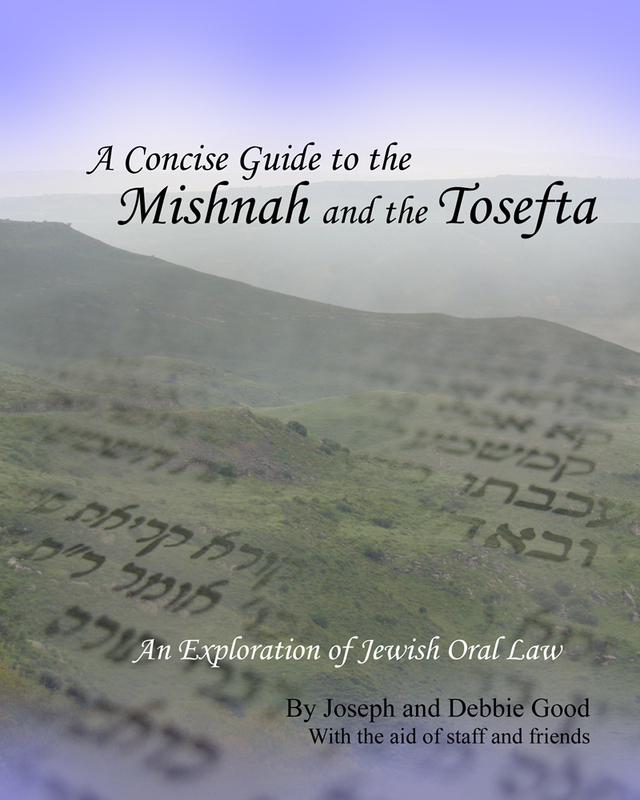 Joe and Debbie Good have written a synopsis of the topics contained in the Mishnah so that the reader can begin to use the Mishnah as a study resource as well as a guide for his walk. 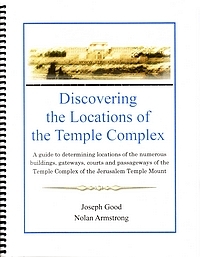 The book includes the following:rnA brief history of the Oral Torah; rnA chapter-by-chapter synopsis of the Mishnah; rnAn explanation of accompanying additions in the Tosefta; rnA list of rabbis and commentaries often quoted in commentaries; rnTables of weights and measures; rnA chart correlating weekly Torah readings with tractates of the Mishnah; rnA chart and phonetic explanation of the Hebrew alef-bet; rnA glossary with terms often found in the Mishnah.